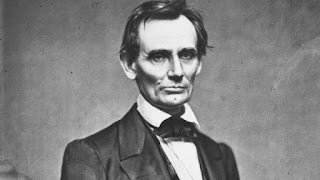 President Abraham Lincoln was America’s first non-Christian president. Not only did he reject Christianity, he once wrote a booklet title Infidelity, by which he meant a lack of faith in God. William Herndon, Lincoln’s close friend and biographer, wrote that when Lincoln “read his manuscript to Samuel Hill, his employer said to Lincoln: ‘Lincoln, let me see your manuscript.’ Lincoln handed it to him. Hill ran it in a tin-plate stove, and so the book went up in flames. Lincoln in that production attempted to show that the Bible was false: first on the grounds of reason, and, second, because it was self-contradictory; that Jesus was not the son of God any more than any man.” Later, as President, considerable pressure was placed on him to mention God in his speeches. This he increasingly did—but he never mentioned Jesus. Others have done this, pretended to not be offended by the National Lie that keeps us all on our knees begging for more. 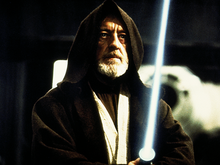 I for one, Obi-Wan Kenobi, look forward to the first president who comes clean with us on his/hers religious belief and we can finally put the lie to rest. Of course, telling the American people the truth has never been popular. 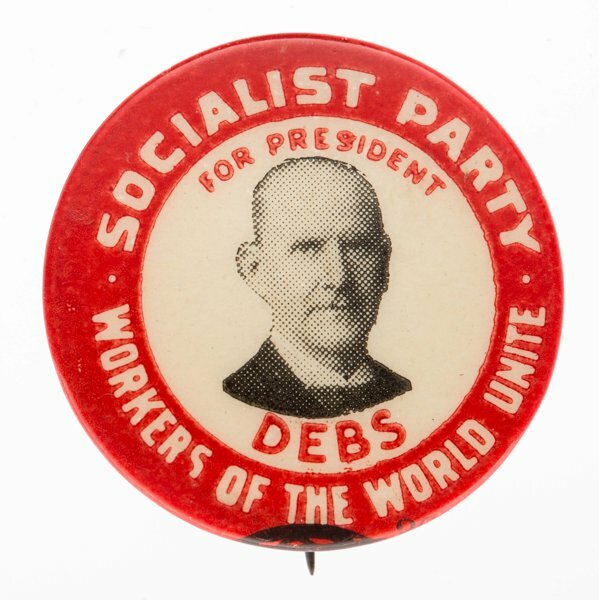 Presidential campaign lying in the United States dates to the earliest days of the republic. When John Adams squared off against Thomas Jefferson in 1800, they waged a slander war by proxy: Adams’ men condemned Jefferson as an atheist (he wasn’t) and Jefferson’s side blasted Adams as a monarchist (he wasn’t). This was only the culmination of a simmering battle in which both sides tested the boundaries of the truth. 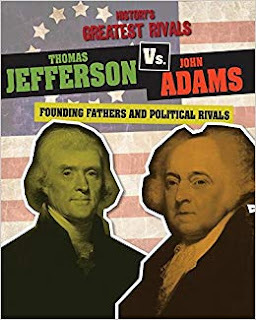 After a note from Jefferson appeared in print assailing “political heresies” (widely understood to refer to Adams), Jefferson disingenuously professed that he didn’t have his rival in mind. Adams, for his part, disavowed having written a series of published letters lambasting Jefferson, neglecting to add that his son, John Quincy, had written them with his father’s blessing. "If you go to the city of Washington, you will find that almost all of those corporation lawyers and cowardly politicians, members of congress, and mis-representatives of the masses claim, in glowing terms, that they have risen from the ranks to places of eminence and distinction. I am very glad that I cannot make that claim for myself. I would be ashamed to admit that I had risen from the ranks. When I rise it will be with the ranks, and not from the ranks." 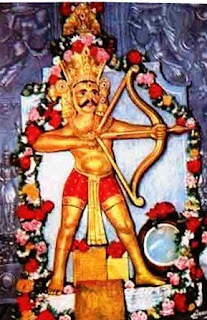 A centuries-old festival known as Gharnta Karna Day takes place on this date in the ancient kingdom of Napal in the Himalayan Mountains. The festival celebrates the death of Gharnta Karna, a horrible bloodthirsty Hindu demon who haunts the crossroads and is the sworn enemy of the venerated creator god Vishnu. 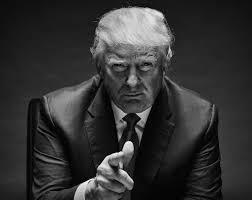 Look for something to happen today from the current incarnation of Karna, that is, Donald Karna. An evil spirit is an evil spirit, come one, I'm only judging the man by his words and actions.